A nice thought for the new year from Aish after the jump. New research confirms that juice is not a good substitute for actual fruit consumption, according to the New York Times Well Blog. Juice has a high glycemic index, so it can spike up your blood sugar levels. In contrast, fruit with its fiber and pulp absorbs itself into the bloodstream at a slower pace. 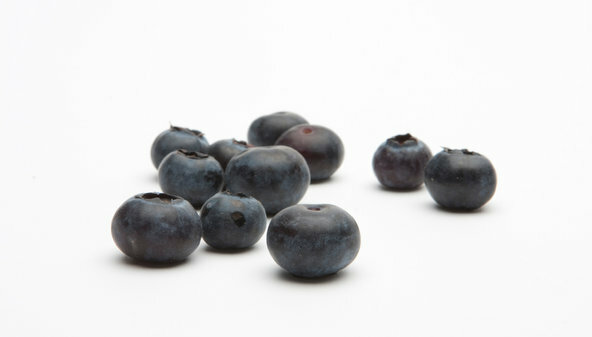 And certain fruits like blueberries help prevent the onset of type 2 diabetes. Read the full story after the jump.